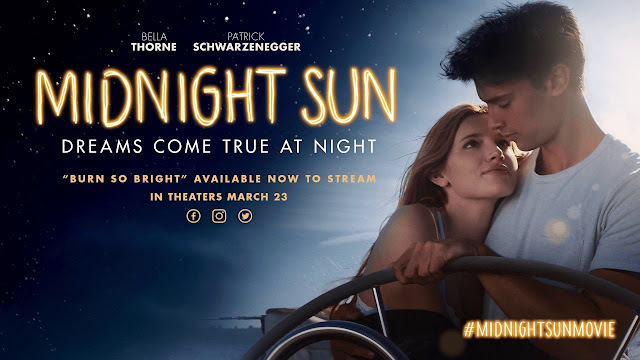 Home » Past Screenings » MIDNIGHT SUN Advance Screening Passes! MIDNIGHT SUN Advance Screening Passes! 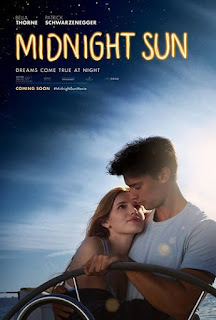 Do you want to see MIDNIGHT SUN before anyone else? Learn how you can see an Advance Screening to see it before anyone else. MIDNIGHT SUN is in theaters on March 23rd, 2018. Bella Thorne, Patrick Schwarzenegger, and director Scott Speer will be in attendance to do a Q&A after the screening.